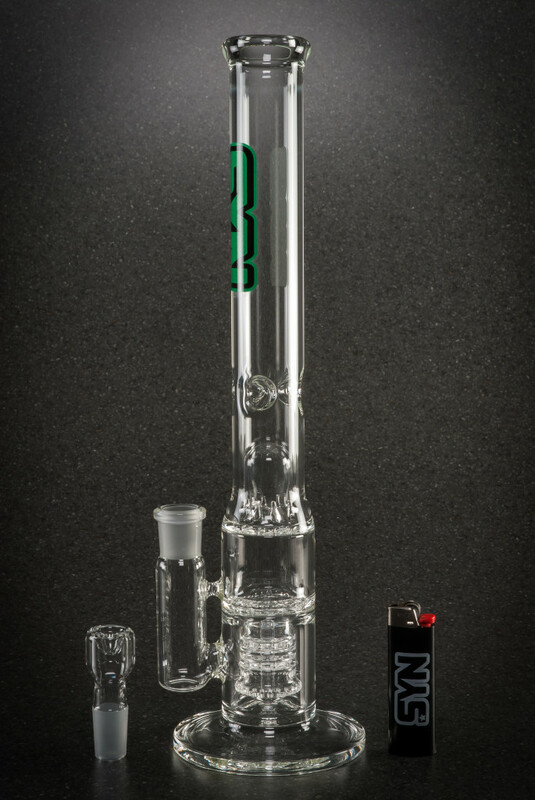 The mini reactor is a smaller version of our most popular tube over 2012 and 2013. The reactor perc is a modified showerhead with a twin ratchet assembly inside the can. 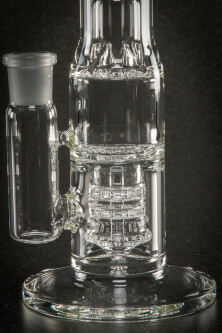 The platform allows multiple percs in a compact size, and is perfect for people who love diffusion but don’t like 4 foot tubes.